When it comes to shoes, men and women alike love wearing high-quality shoes that don’t only look amazing but are also extremely comfortable. The United Kingdom is one of the countries where you can find what you want at affordable prices. If you are already planning a trip here, then we will show you in this article the best British-made shoe brands. Check them out and choose the pair of shoes that suits you best. Mr Thomas Church was the first one who actually produced differently shaped left and right shoes. His own shoemaking heritage dates back to the 1600s, which is more than a century of experience and hard work in the field. These days, he continues to be the trademark of a well-shod man. He even entered the hall of fame of brands preferred by the famous James Bond. 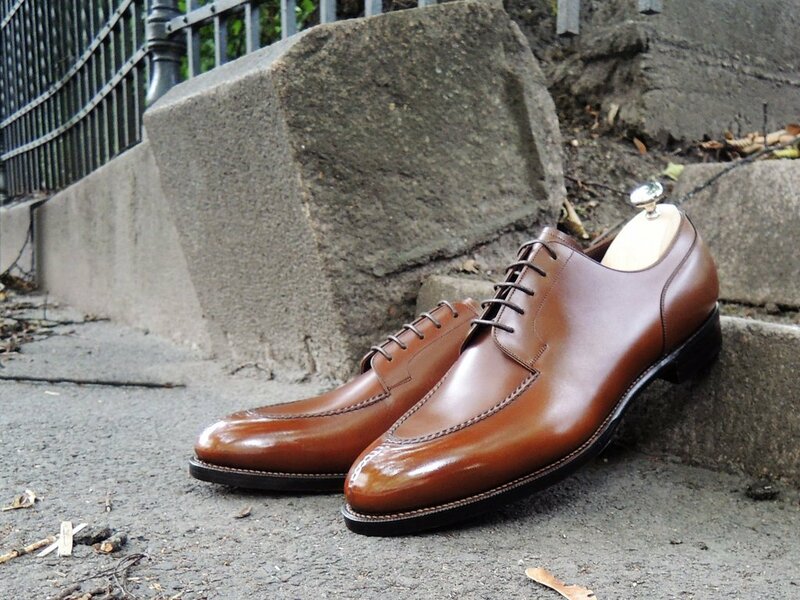 Church’s shoe brand still remains one of the most stylish and elegant way to punctuate any outfit. The company produces not more and not less than 300,000 shoes every year, from its Northampton factory, where are nearly 800 employees. The Loake’s history is quite old. The brand was born in 1880, and it still continues these days to be run by the same family that founded it. The current managing director is Andrew Loake’s great-grandfather. He opened the first factory with his two brothers, William and Thomas, nearly 140 years ago. The business that was formed would go on to supply everyone from actors and musicians to soldiers and officers in II World Wars. The process for making each pair of shoes takes around eight weeks, which estimates Loake has made over 50m pairs of Goodyear welted styles since it was founded. You can even request repair services, for ₤80 per pair. This price includes resoling on the original last with new soles as well as heels, and also re-finishing the upper part. 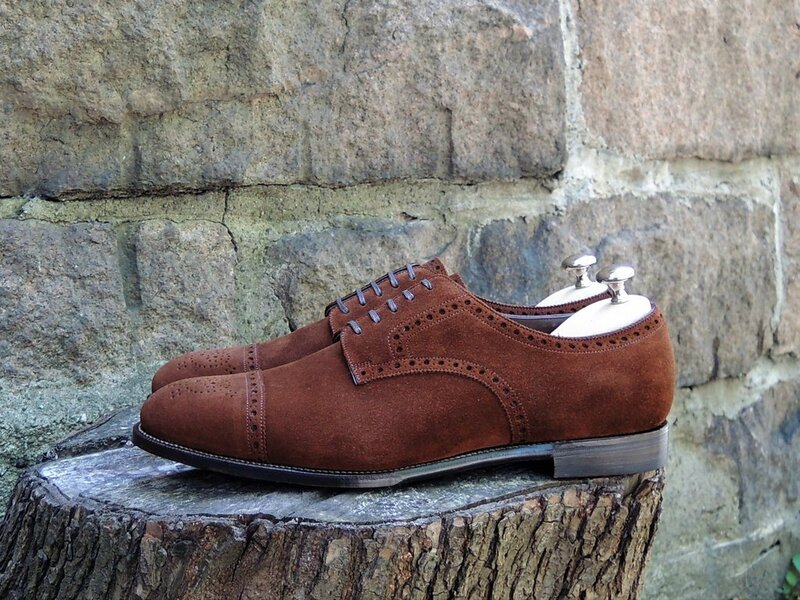 Another high-quality British-made shoe brand is Cheaney. You will find their shops in many cities across the United Kingdom, and the prices are quite affordable, not to mention the fact that when there are sales, you will surely be happy with the massive reductions. Cheaney has excelled in traditional, bench-made boots and shoes. In 1966, Cheaney even earned the Queen’s Award to Industry for the great excellence in exporting, before actually being snapped by William & Jonathan Church. You also have the option to request repair services, which are a bit more expensive than at Loake. The cost is ₤110 per pair, and it takes six to eight weeks to complete. Tricker’s is one of the oldest shoemakers in the United Kingdom. It remains today a family-run business, with five generations of the Barltrop family. All the shoes are made with high-quality materials that don’t only last a long period of time but they also make your foot feel extremely comfortable, no matter how much you to walk. Each pair of winter-ready boots is handmade by the skilled craftsmen that the company has. It is being used a rigorous 260-step construction process in order to obtain the perfect result.